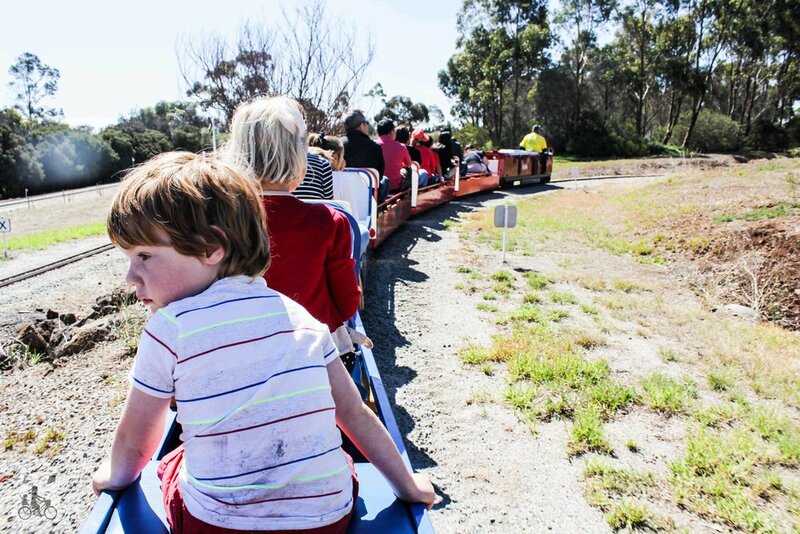 Now Mamma Knows West has a secret – if you have a train fanatic or even if you just like a new adventure then Bulla Hill Miniature Railway is a fantastic way to hang out on a Sunday! The trains take the 1.5 km journey around their winding track, watch out for the dinosaurs and prehistoric friends dotted along the line. There is play equipment here too and a picnic area for after your train ride, a kiosk for snacks, oodles of easy parking and guaranteed happy kiddos. Oh they do birthday parties here too. 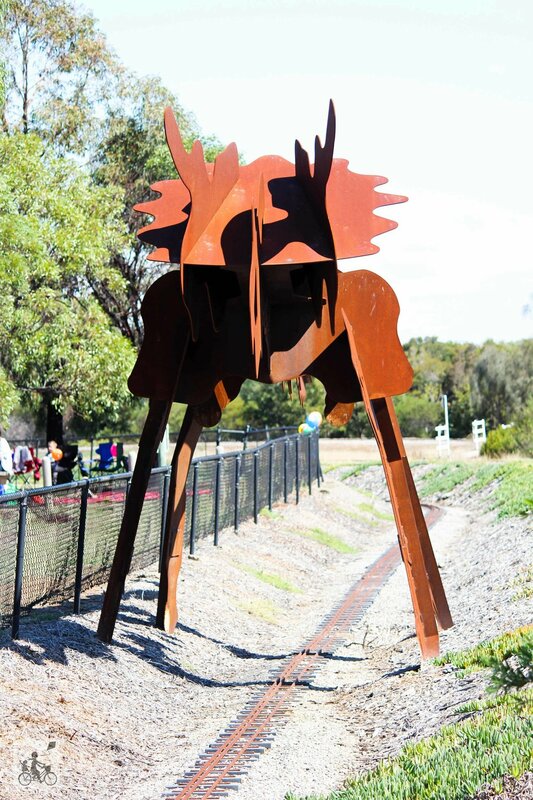 Mamma’s special mentions:You just wear enclosed footwear oh and if trains are your thing, why not check out the eastie Diamond Valley Railway or the Mooroolbark District Miniature Railway. Or to complete a planes trains and automobile trifecta westside view some airport landings just up the road in Bulla. For more great things outside the east - click here!